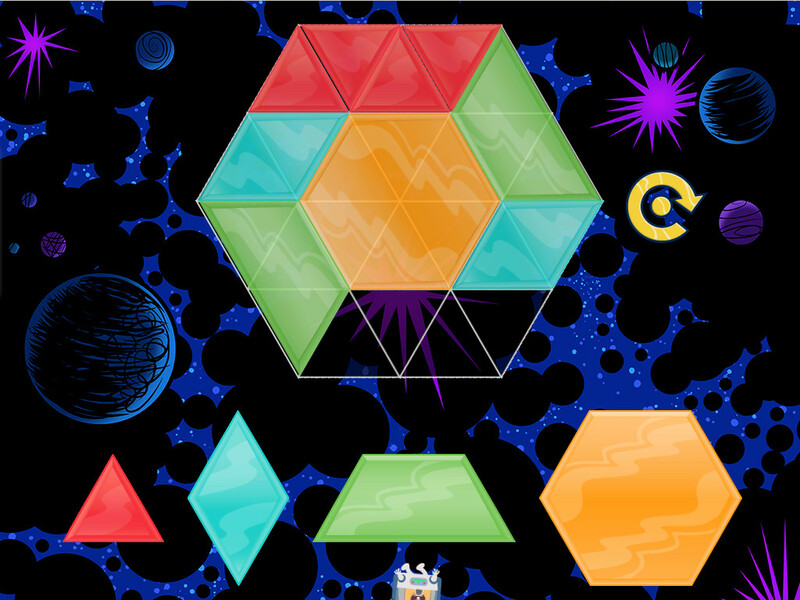 Your child can make her own sun mosaic out of simple materials you most likely have lying around the house. Grab a paper plate, some tissue paper in warm colors, and yellow construction paper and let your child have fun representing the sun. 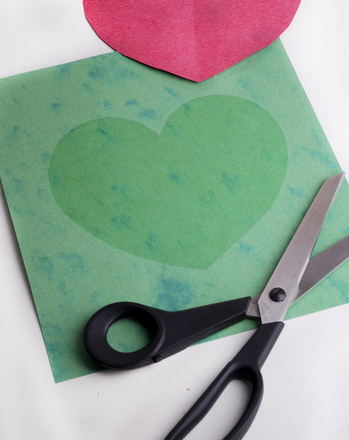 These craft instructions, in a convenient printable format, are simple to follow, and help kids exercise their creativity and build the fine motor skills needed for writing. Plus, this activity provides wonderful opportunities to speak to your child about the important part the sun plays in our lives. 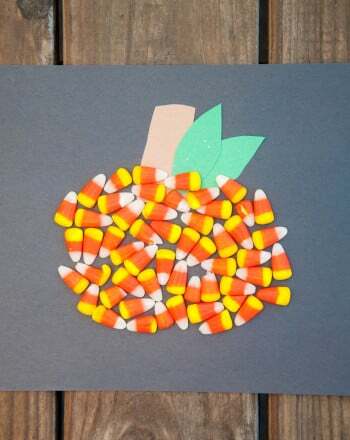 For more Paper plate craftsBrowse our activities pages! 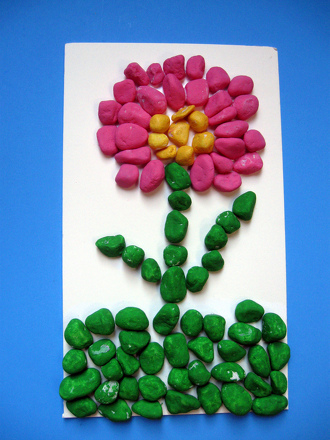 Make a colorful rock mosaic that will help your child practise her patterns, shapes, and colors while making a beautiful work of art! 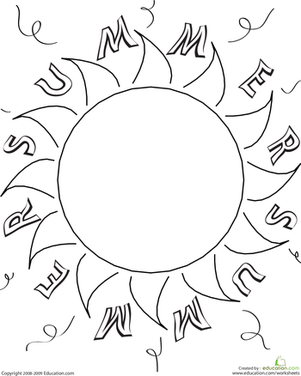 This simple coloring page features a blazing sun with the word "Summer" around it. Students will make this sun glow in different colors as they practise identifying and writing sight words. 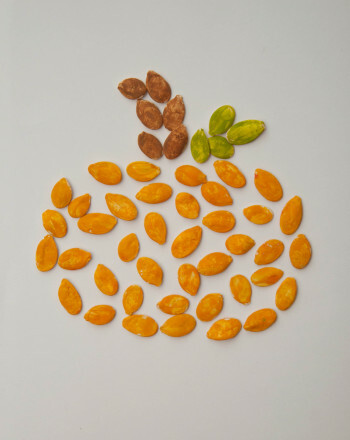 Help your preschooler explore the effects of light and shadow, and make a pretty sun print at the same time! 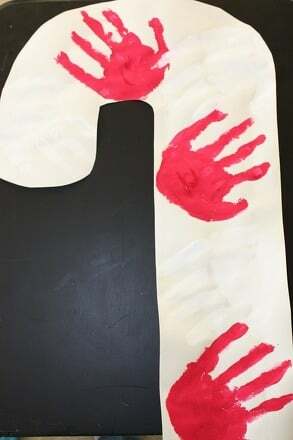 As they create a decorative candy cane mosaic from red and white handprints. 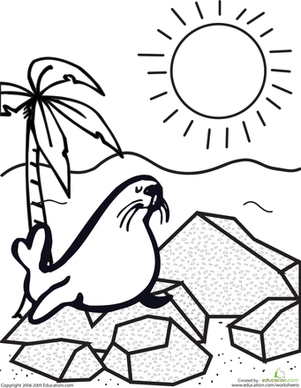 This reception coloring page features a slippery seal basking in the sun.